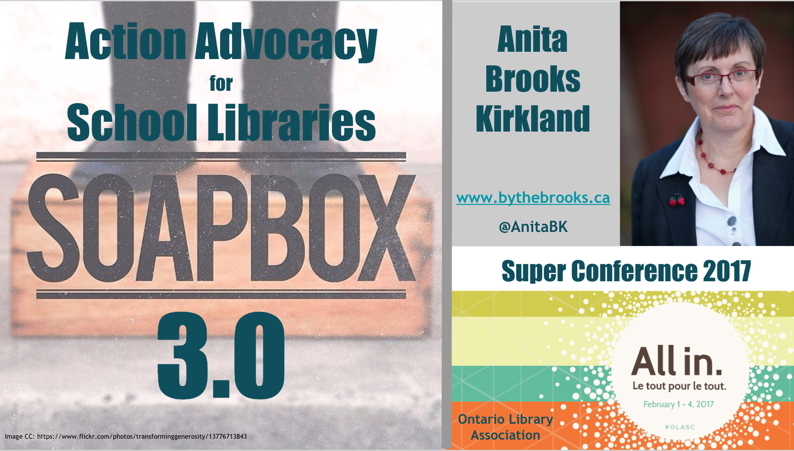 I offer presentations and interactive workshops on a variety of topics related to the school library learning commons, strategic planning and program assessment, and information literacy and digital literacy. 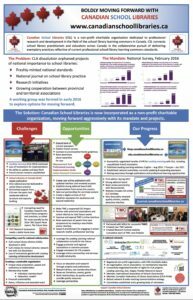 The session poster summarizes the exciting progress we’ve made in establishing a national organization supporting school library practice. Please share! Click on the image to open the PDF poster, ready for printing or sharing online. 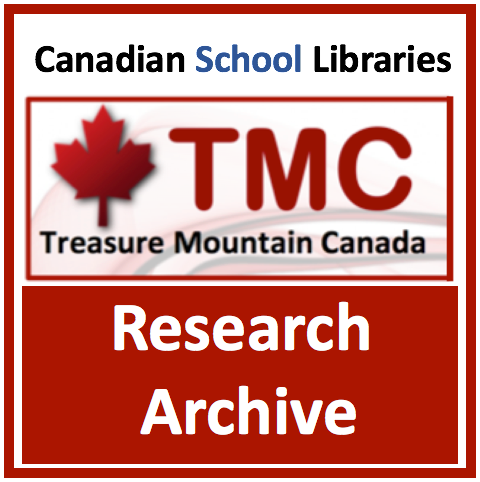 A paper by Carol Koechlin and Anita Brooks Kirkland. 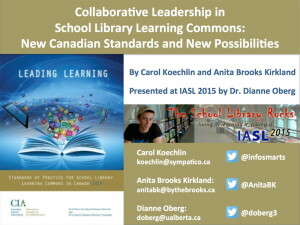 Dr. Diane Oberg presented this paper on our behalf at the IASL Annual Conference 2015 in Maastricht, The Netherlands. 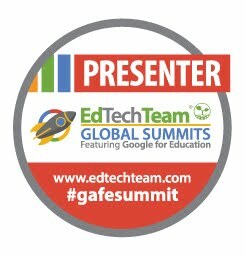 All resources for current and past presentations are linked from my Presentations Archive page. Here are some of my current topics. 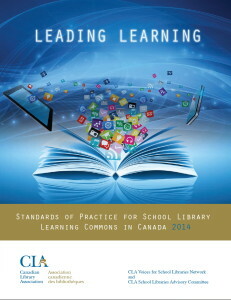 Leading Learning with the School Library Learning Commons: With the publication of the Canadian Library Association’s Leading Learning: Standards of Practice for School Library Learning Commons in Canada (2014), we now have a detailed yet flexible framework transforming school libraries into library learning commons, the “physical and virtual collaborative learning hub of the school”. 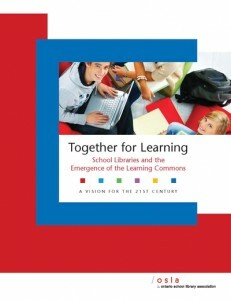 Achieving Excellence with Together for Learning: Together for Learning offers a vision for school libraries in the 21st century – a vision that can help lead the way as Ontario renews its vision for education in Ontario. 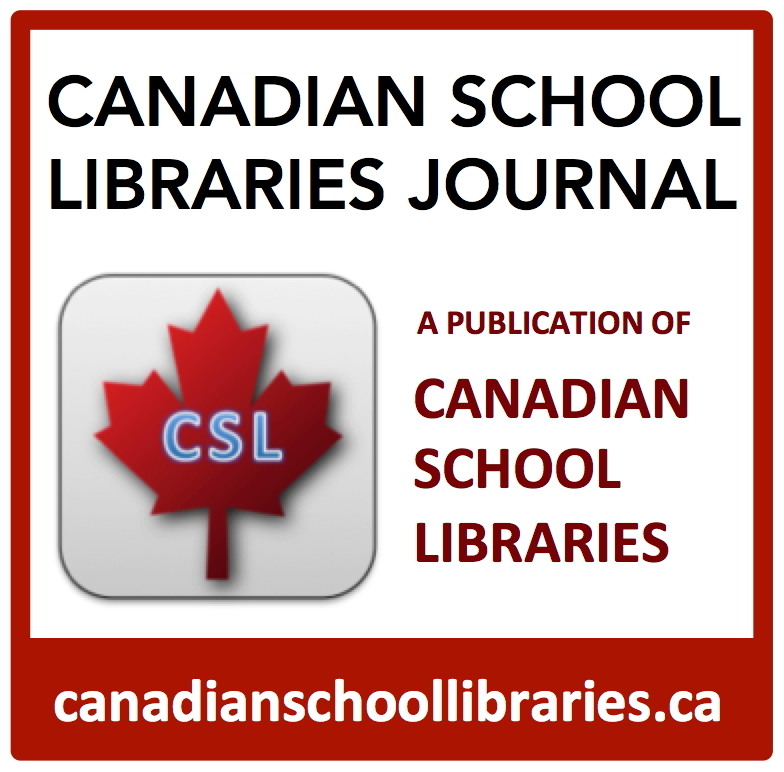 Your Virtual Library Learning Commons: The virtual learning environment parallels the physical learning environment in the school library learning commons: facilitating 24/7 access to resources for learning, interactive tools and opportunities for collaboration. Collaborative Inquiry with Knowledge-Building Centres: “The smartest person in the room is the room itself” (D. Weinberger). When we collaborate for inquiry our knowledge deepens. This is “sticky” learning at its finest. 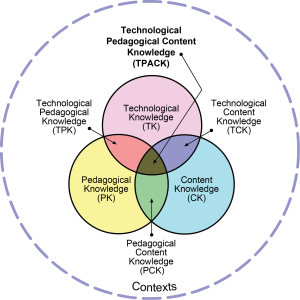 Online Knowledge-Building Centres facilitate collaboration in physical and virtual learning environments, and provide an instructional framework to foster deeper learning. Creating Plagiarism-Proof Assignments: Plagiarism is a complex issue, and one to which schools’ response is often reactive rather than proactive. Well-designed inquiry learning tasks not only result in deeper learning, but have the collateral benefit of being plagiarism-proof! 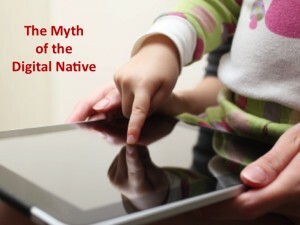 Digital Literacy: Opportunities in the Learning Commons: So much for the digital native! New research indicates that one hand, our students do indeed have the facility that the moniker implies, but that facility is mostly restricted to where technology intersects with entertainment and socializing – authentic to their lives outside of school: connected, social and participatory! It turns out, too, that students want more from technology: they want it to be authentic to their learning needs. 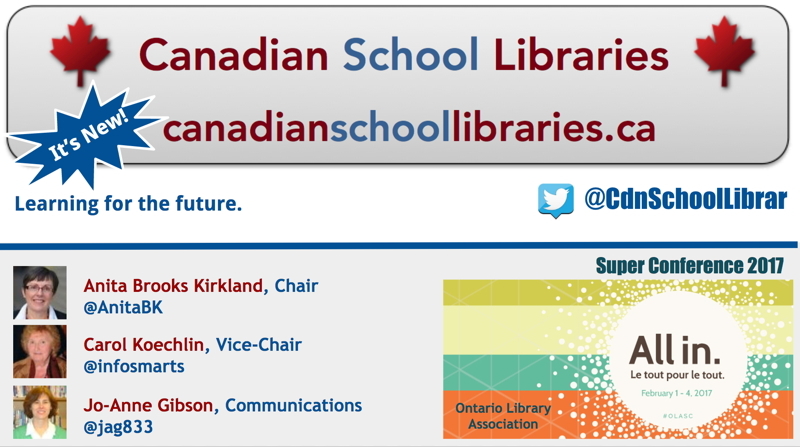 This presents a huge opportunity for the school library learning commons. 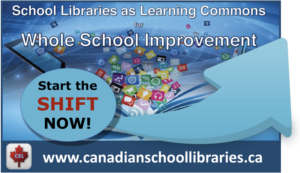 Flip Your Library Orientation: You’ve heard of the flipped classroom – the notion of making content available for students to consume outside of class time, freeing up valuable face-to-face time for active and collaborative learning. Flipping your standard library instructional content makes sense: making learning available when it’s needed, not restricted to the traditional library orientation. Where Inquiry Meets Research: Teacher-librarians can’t help but be excited by the explicit focus on inquiry in all areas of education today. After all, inquiry is our bread and butter! The inquiry approach focuses on authentic and rich questioning. Too often, however, the competencies required to inform thinking about those questions are glossed over with the instruction to have students “go do your research”! 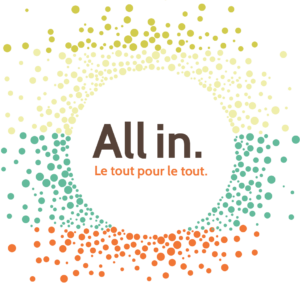 Be it through collaborative planning or “just in time” library interventions, teacher-librarians can enrich learning by helping teachers and students develop information skills to empower inquiry. Copyright for Teachers: Copyright is a complex topic, and teachers have a responsibility to model ethical information behaviour in their own practice. Empowered with a deeper understanding of the principles of copyright, teachers can in turn empower students as they express themselves through media. What about Wikipedia? 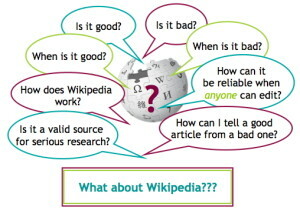 : Although Wikipedia is probably the most widely-used reference source today, many educators still warn against its use. Rather than banning it, we need to understand it, and help our students be literate and critical users. Looking “under the hood” of Wikipedia provides us with insights into its culture of collaborative knowledge-building, and using that insight helps when assessing the quality of individual articles. Finding Images You Can Use! : A photo is a creative work, and as such is subject to terms of copyright. The good news is that there are many great photographers who want to share their work, provided they are acknowledged. Starting at the right source for images is key, as is knowing how to use them ethically and cite them appropriately. Models for Technology Integration in the Learning Commons: Incredibly in our technology-enabled society, there are those who still question the value of technology for learning. New models provide insight into the effective integration of technology, driven by sound pedagogy and leveraging the powers of creativity and collaboration inherent in new online tools. The learning commons fosters collaboration, coaching and mutual support between educators as they explore the potential of technology for learning. 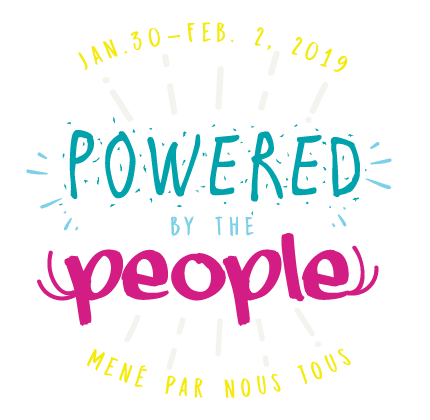 Inquiry Unplugged: The capacity of the virtual library learning commons combined with the flexibility of mobile devices, tools and apps fuel inquiry, anytime, anywhere, and as needed for authentic, inquiry-driven learning. 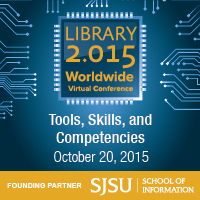 No longer constrained by the tyranny of the computer lab, the virtual learning commons goes mobile.